Recognizing that accidents can happen at any time during work, play or sports activities that need immediate life-saving action before help arrives (heart failure, drowning, choking) PNOE educates the general public in basic Cardiopulmonary Resuscitation (CPR). 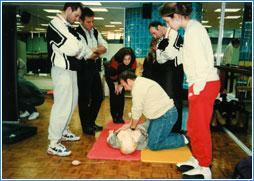 The CPR Program is taught in either Greek or English by doctors who are assisted by specially trained staff. The seminar consists of two parts: the first is general theory, and the second is hands-on practice in small groups of 10-12, using life-sized dolls. It lasts approximately 4 hours and is completed in one day. The seminars take place at our offices on 159 Michalakopoulou Street as well as other venues (kindergardens, schools, gyms, companies, etc.) by special arrangement. Under certain conditions seminars can also be arranged for areas outside Athens. There is a minimal fee for participation to cover expenses. A certificate of participation is provided. 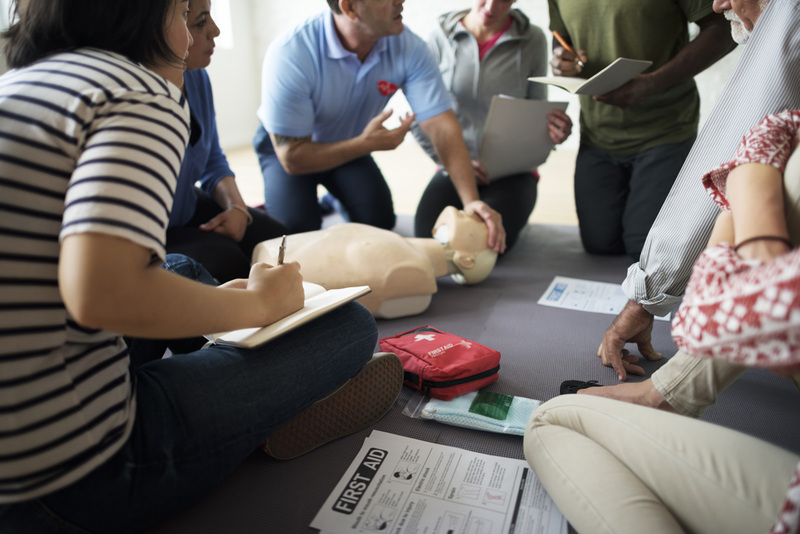 It should be noted that the American Heart Association and the European Resuscitation Council advise everyone to repeat the training every year. 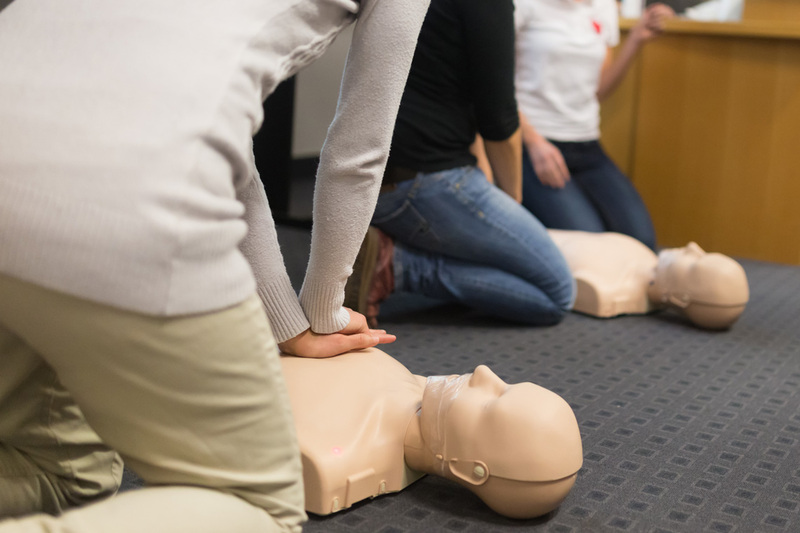 A First Aid Program is also taught in either Greek or English by trained medical professionals. The seminar covers all aspects of first aid, e.g. burns, fractures, head trauma, insect bites, poison, wounds, abrasions etc. 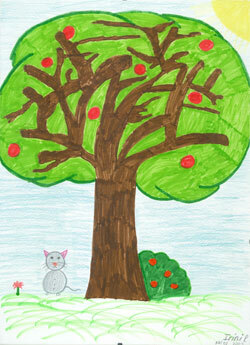 It lasts approximately 3 hours and is completed in one day. Since 1996 when the seminars first began approximately 10,000 people have been trained. Please contact PNOE between the hours of 9.00 – 17.00 weekdays at: 210-74 86 801-2.